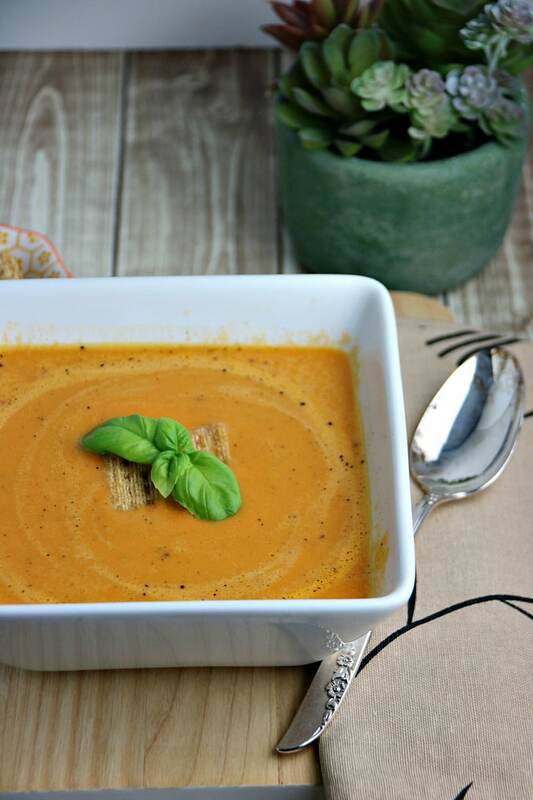 A comfort food classic, our Instant Pot Tomato Soup is simply delicious. With added vegetables, it’s a nutrient-rich soup with all the flavor of your favorite tomato soup. We love that it’s ready in 30 minutes and the flavor of the parmesan throughout makes for a truly different and beyond delicious soup. Since creating the recipe we’ve made this soup multiple times a week. Both our kids and we love it. 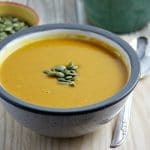 We also love this Vegan Butternut Squash Instant Pot Soup and don’t forget to check out our Instant Pot Hacks and our collection of Instant Pot Recipes. We’ve also frozen it in portions and taken to friends in need – nothing like some homemade soup to cheer you up! 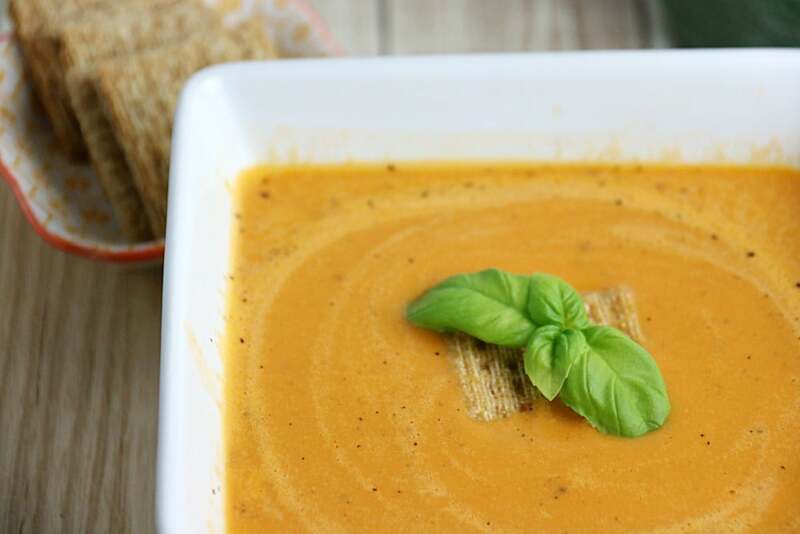 You’ll love that this soup is filled with ingredients you have on hand and the parmesan rind provides a depth of flavor you couldn’t get just by adding cheese. 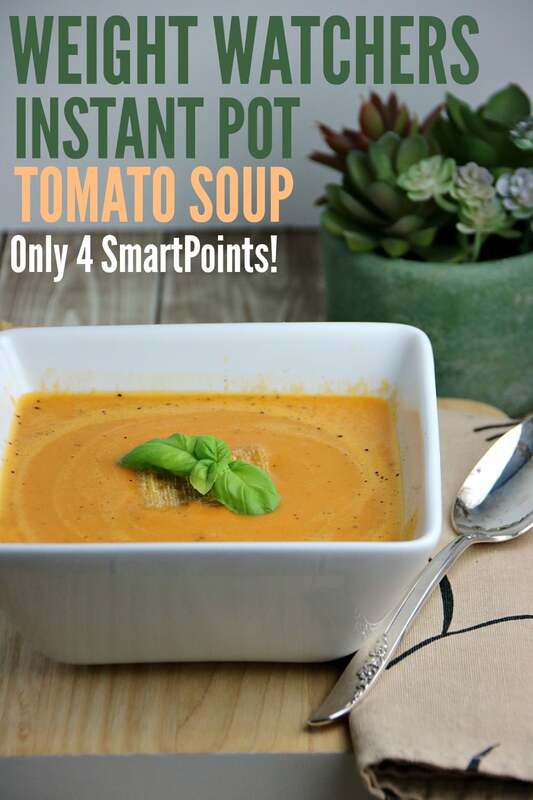 Plus, our Weight Watchers Instant Pot Soup only has 4 SmartPoints per serving! 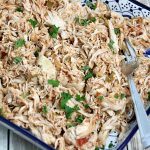 We used a Instant Pot DUO Plus 60, 6 Qt 9-in-1 to make this recipe. 1 clove of garlic minced. On saute add coconut oil. Once melted add onions and cook for 1-minute stirring occasionally. Add olive oil, garlic, carrots, and celery. Cook for 4-5 minutes stirring occasionally. Add flour and cook for an additional minute. Add tomatoes and juice from the can, breaking up tomatoes with a wooden spoon. Add broth, milk, basil and parmesan rind. Cover and cook on soup with high pressure for 30 minutes. Release steam on quick or natural release. Remove cheese rind and blend with an immersion blender (or ladle into a blender). Add fresh Parmesan, salt and pepper to taste. 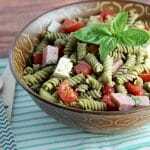 135 Calories, 5.96g Fat, 14.32g Carbohydrates, 3.3g Fiber, 7.35g Protein, 4 WW SmartPoints per serving. 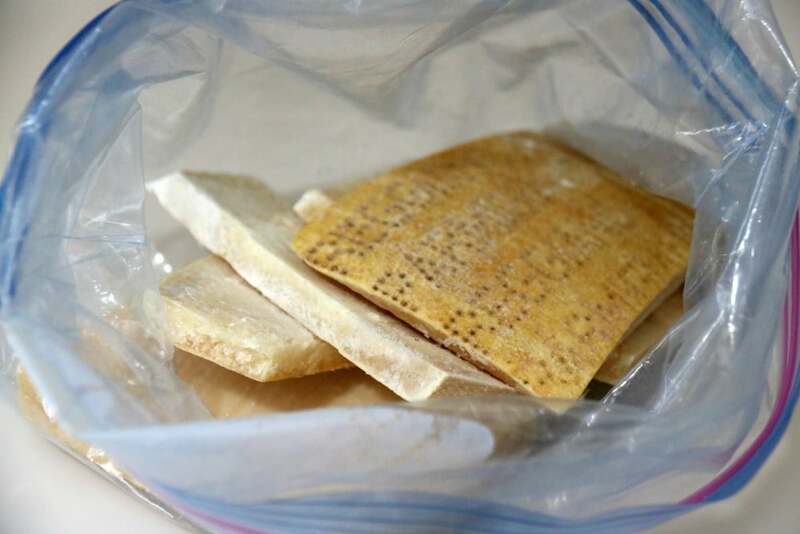 We keep parmesan rinds in our freezer simply cutting them off when we get parmesan cheese or when we finish a block of it. The advantage of the rind is it can be added to the soup and doesn’t break down while cooking. Plus it adds dynamite flavor. Get in the habit of keeping your parmesan rinds so you can make this soup any time you feel like. Toss one into any soup for deliciously rich parmesan flavor. Delicious and oh so easy. We know you’ll love this Weight Watchers Instant Pot Soup Recipe! 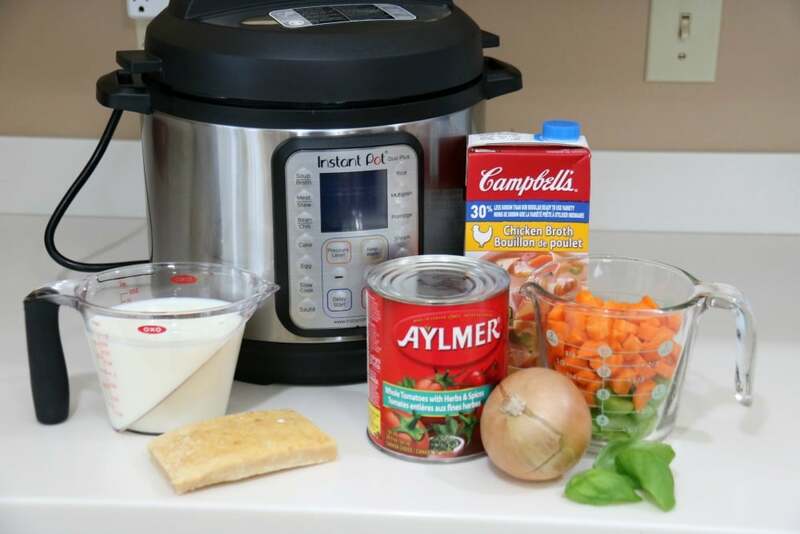 We can’t wait to hear what you think of this Weight Watchers Instant Pot Soup! 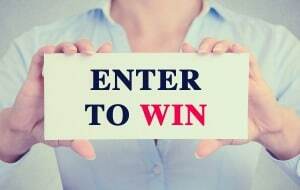 Leave your comments and recipe ratings below. I love a good vegetarian recipe but I don’t have an instant pot. 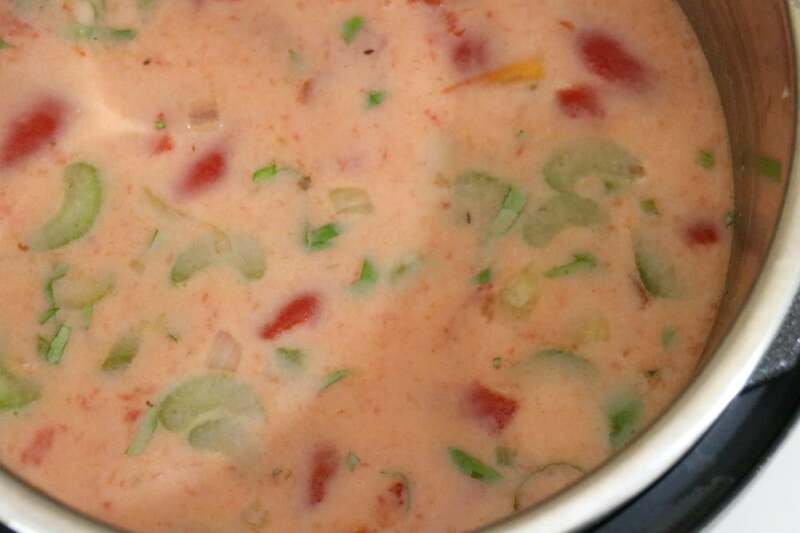 The soup does look amazing and will be a great weight watchers and vegetarian recipe. That looks so good! 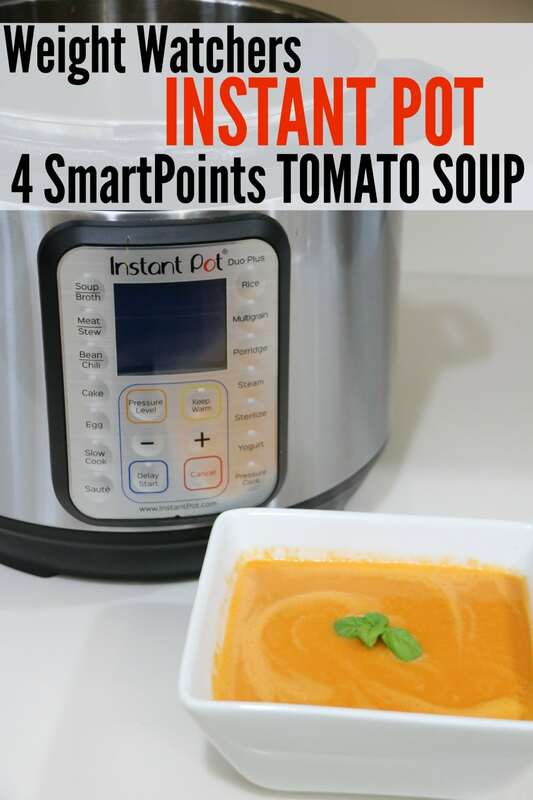 I love to make soup with my instant pot. It takes so little time compared to how it used to be for me. I love tomato soup! It’s my favorite actually! I want to try this recipe!!! I really need to get an Instant Pot. I have heard such great things about them, but have not taken the leap. A bowl of tomato soup and a grilled cheese sandwich is my go-to winter comfort meal. I love all of the veggies included in your version. Marcie W. recently posted..Are You Looking To Turn Your Life Around? Yes! That would be the perfect combination. The extra veggies add a lot of flavour. So delicious! This should be a good soup to keep on hand for the winter. I’ve been enjoying using my Instant Pot a lot lately! I love tomato soup and this looks so good! Perfect for a chilly night like tonight! That’s probably the most delicious looking tomato soup I’ve ever seen. I love making homemade dishes like this. It sounds like the Instant Pot is the perfect gadget to have in the kitchen! Thank you! It’s a wonderful recipe. Everyone will love it! I love tomato soup so much! And it’s better if it’s made in the Instant Pot! This soup looks incredibly delicious! It’s a chlly 15 degrees here today and this tomato soup would fit the bill. 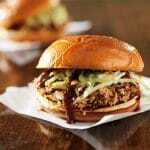 Think I might try making some since I have all the ingredients! This sounds and looks so good, I have everything but the rind, and I want to put the rind in so I will have to wait to make this soup! Thanks for sharing I’m looking forward to trying this as I have a weakness for homemade tomato soup.